Implementing the pan-African programmatic objectives of the ASLM2020 strategic vision requires the successful engagement of local, national and regional advocates. Through an Ambassadors Programme, the African Society for Laboratory Medicine (ASLM) utilises such advocates to support the implementation of its vision: advancing the laboratory medicine services and networks needed to support preventative medicine, quality patient care and disease control in Africa. 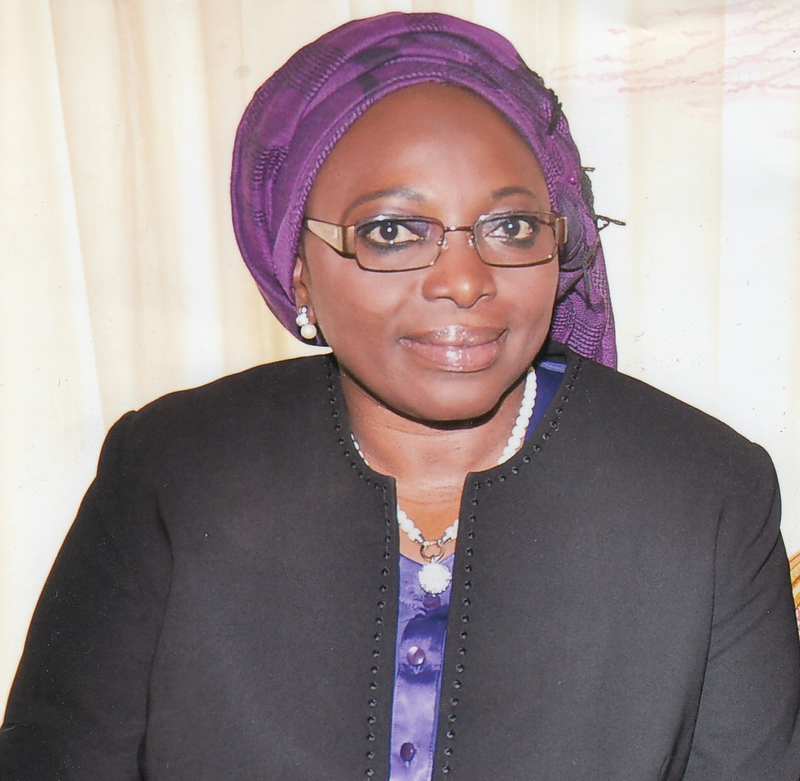 ASLM welcomes the addition of a new Ambassador to Senegal, Prof. Ndeye Coumba Toure Kane. Prof. Toure Kane serves as a clinical researcher for the Bacteriology-Virology Laboratory at the University Hospital of Dakar, Senegal (Cheikh Anta Diop University). She is responsible for the Molecular Biology Unit, a World Health Organization-accredited laboratory serving as the National HIV Reference Laboratory for Senegal. Prof. Toure Kane has authored dozens of peer-reviewed publications in prominent scientific journals such as Vaccine, Journal of Acquired Immune Deficiency Syndromes (JAIDS), Journal of Clinical Microbiology and many others. With her extensive teaching and research experience, as well as multiple doctorate-level degrees, she provides Senegal and the broader region with vital laboratory medicine expertise. ASLM Ambassadors promote the Society and its goals, as well as develop and sustain political engagement between local and national government officials, key institutions, laboratory professionals, and Society members to achieve measurable successes. They also work to identify and respond to the needs of the local laboratory medicine community. Contact details and more information about the ASLM Ambassadors Programme can be found at www.ASLM.org/ambassadors. In the coming months, ASLM will launch an online application process for additional Ambassador positions.